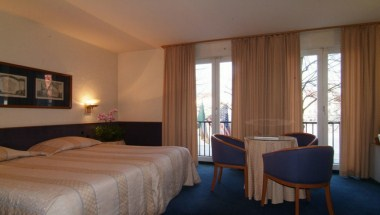 The Park Hotel Brugge is located on a main square, called ‘t Zand, in the heart of medieval Bruges (Brugge). 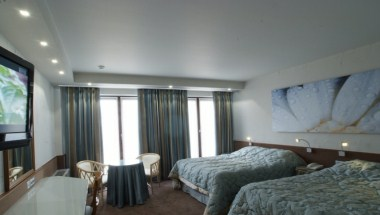 It is a perfect location for a high standard and successful stay. 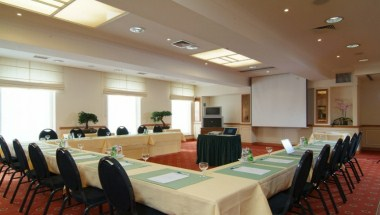 The hotel offers luxurious rooms and four meeting rooms. 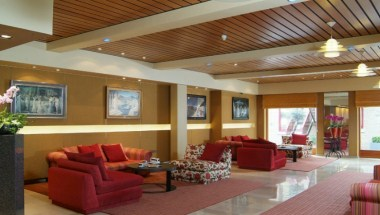 Our cosy lobby invites you for a pleasant break or an informal conversation with our guests. After a long meeting or a nice walk in town, you may enjoy the intimate charm of the bar. Breakfast is served in the beautiful scenery of our Greenery. For seminar guests lunch and diner is served here too. On an idyllic location in the heart of Bruges. 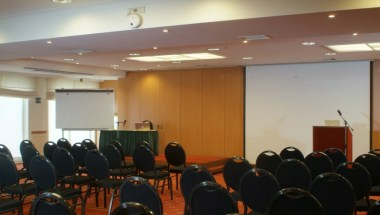 The ’Oak’ (de Eik), ’The Elm’ (de Olm) and ’The Willow’ (de Wilg) Room plus the Aula have a surface of 100 to 500 m2 and a capacity of 2 to 275 people.